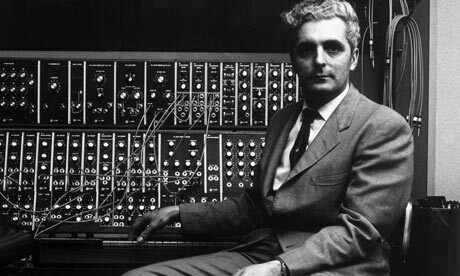 If you've somehow missed the boat, today is Bob Moog's birthday, the father of synthesizers. 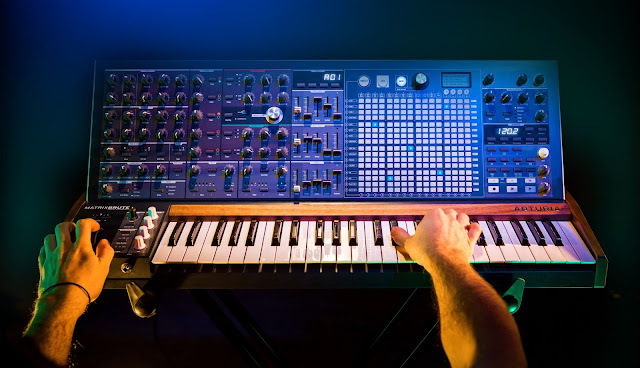 Dr. Moog's company invented the original Moog Modulars, which led to the creation of the Minimoog, the synthesizer that started the music revolution. Without Bob's contributions, music wouldn't be what it is today-- in fact, Moog has become synonymous with synths to so many people. Thanks, Bob, for being the inventor who changed sounds and music for all of us. 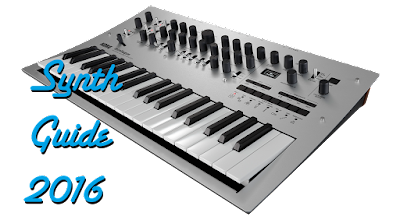 In honor of Dr. Moog, I recommend loading up a classic Moog-y track to your iTunes, or turning on any synth you have and playing around, even if it's a super busy day, just for five minutes.